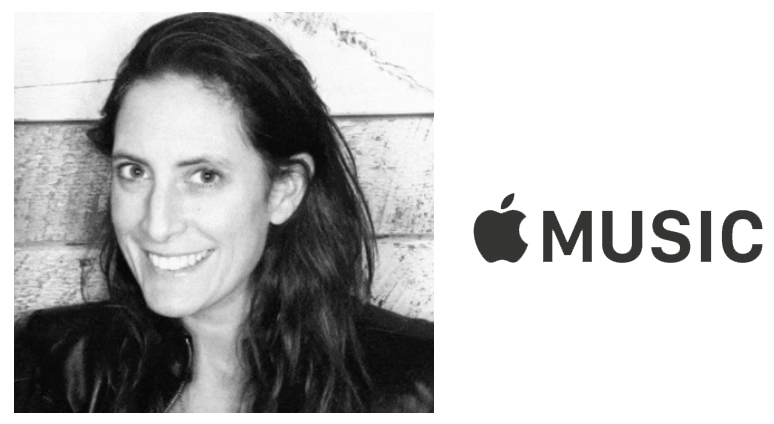 Apple has launched an internal music publishing division, headed by industry executive Elena Segal, according to Music Business Worldwide. Segal had served as Director of iTunes International since 2006, covering a wide range of legal and licensing matters for iTunes around the world. She began her new role as Apple's Global Director of Music Publishing earlier this month, based out of London, England, according to her LinkedIn profile. The initiative is said to be one of the first major moves from Apple Music's new global operations chief Oliver Schusser, who was promoted from his previous role as Vice President of iTunes international in April. The report suggests that the new division will help the Apple Music team to better discover up-and-coming artists, and improve its direct relationships with publishers and songwriters. The division is said to be made up of several subdivisions dedicated to operations, publisher relations, and other areas. Like her boss Schusser, Segal will likely split her time between London and Apple's headquarters in Cupertino, California. I'm very interested where Apple is taking this!